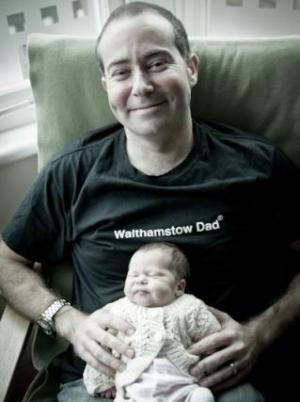 Walthamstow Dad is a project set up to fund raise for the Whipps Cross Hospital's maternity Dept. 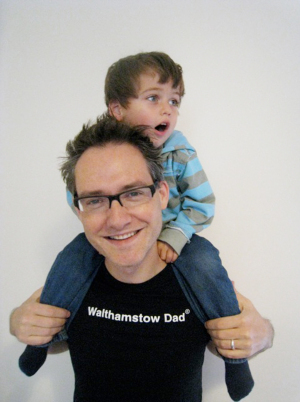 We designed a unique T-Shirt for sartorially challenged fathers with £5 from every sale going to the Big Push campaign. 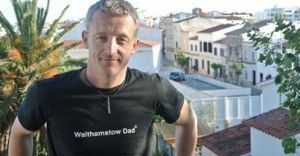 It's about being proud of where you live, celebrating fatherhood & showing personal support for an essential service in your borough - always under strain. Our aim for this project was to create a simple brand, a product & a campaign that fund raises for the maternity unit at Whipps X Hospital in East london. 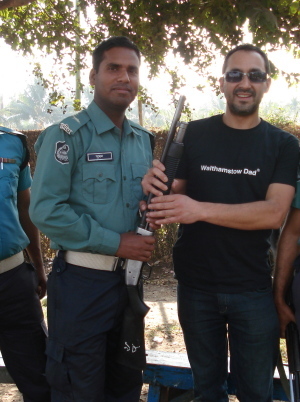 Once established, we want to expand this to all the areas Whipps X services & gift the entire project to the hospital as a low maintenance fund raising endevour. 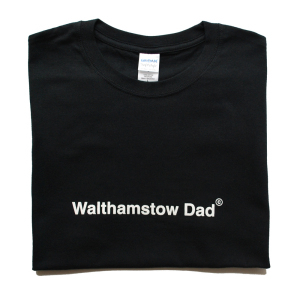 We've raised over £1000.00 through donations to our Just Giving page with over 200 proud Walthamstow Dads.